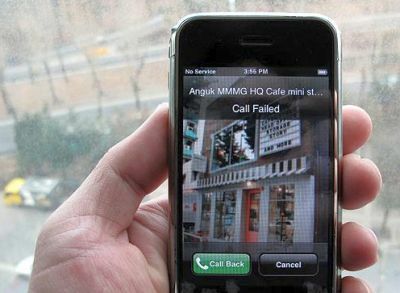 Apple To Put The Squeeze On Travel Sites? 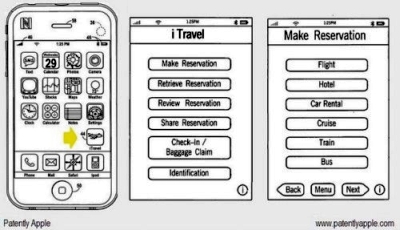 According to Tnooz.com, Apple has filed a patent for iTravel, an iPhone application that would allow users to search, book, and receive confirmations for flights, car rentals, buses, trains and hotels. With no official announcement yet, the most likely release date for this function would be this summer when the iPhone receives a major upgrade to its operating system. What does this mean for the Kayaks and Travelocitys of the world? Not good news, especially when you think about how the iTravel functionality will be tied into your iTunes account, making billing and accessibility instantly a snap for millions of users. Plus, you know people will use it just for the chance to whip out their phones while boarding their flight in lieu of a handing over a boarding pass.